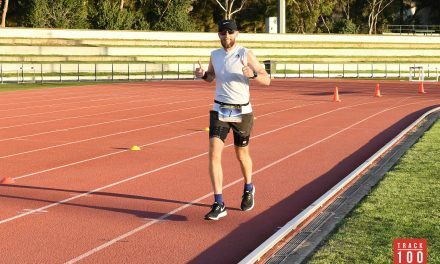 The weekend saw two races held across Gippsland, Vic and Beerburrum, Qld – the Duncan’s Run 100km and 50km events as well as AAA Racing’s Hill Climb Challenge (Round 1) 12hr and 6hr. 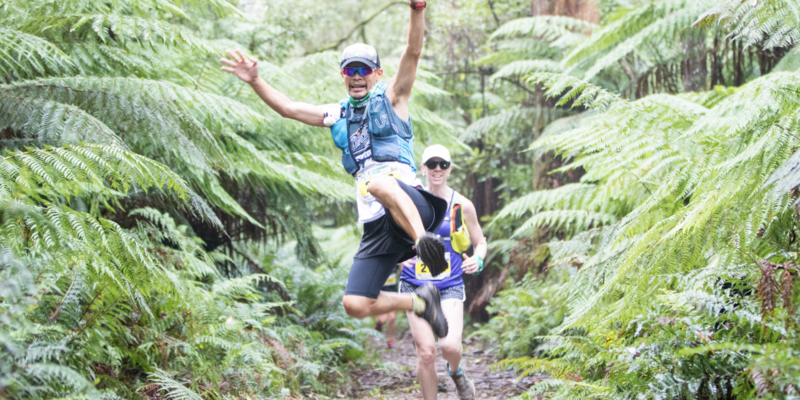 A most scenic race, Duncan’s Run is held in the sub-tropic rainforest trails of Gippsland’s Tarra Bulga National Park, and on the morning of Saturday, March 23 it wasn’t too cold despite the mist. In the 100km, Nicholas Montgomery from Fitzroy North, Vic secured 2nd Male with his time of 12:30:15 whilst Stuart Hughes crossed the finish line in a sub 14, hailing 13:59:52. Looking at the 50km, Kilsyth’s Kellie Emmerson smashed her race and took home 1st Female with 5:43:53. High fives also to Mike Cardiff who locked in 6:40:00 and Mark Falls with 8:18:30. To the Hill Climb Challenge, which was initially meant to be raced earlier in the year but weather saw it rescheduled to March 23, Connie Stevenson from Brisbane held out with 14 laps in the 6hr 3am fixture whilst Susannah Harvey-Jamison from Bowen Hills took 10 laps of the course in the 6hr 6pm event. A great achievement also by Antony Sedman who raced in the 6hr 3am event also and completed seven laps. 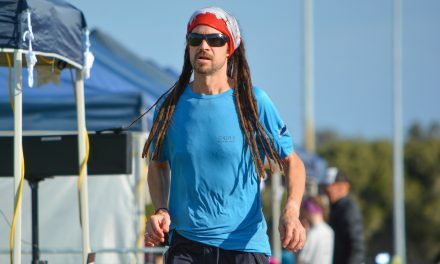 The next AURA-listed events on the calendar include the Coburg 24hr in Coburg, Vic (National 24hr Championships) to be held on April 13, the Bailey Centre Great Ocean Run in NSW on April 14, and the Australian Running Festival (National 50km Championships) in Canberra on April 13 & 14. Pictured: Runners participate joyously at the weekend’s Duncan’s Run. Photograph – Megan Harper/Burning Harp Photography.